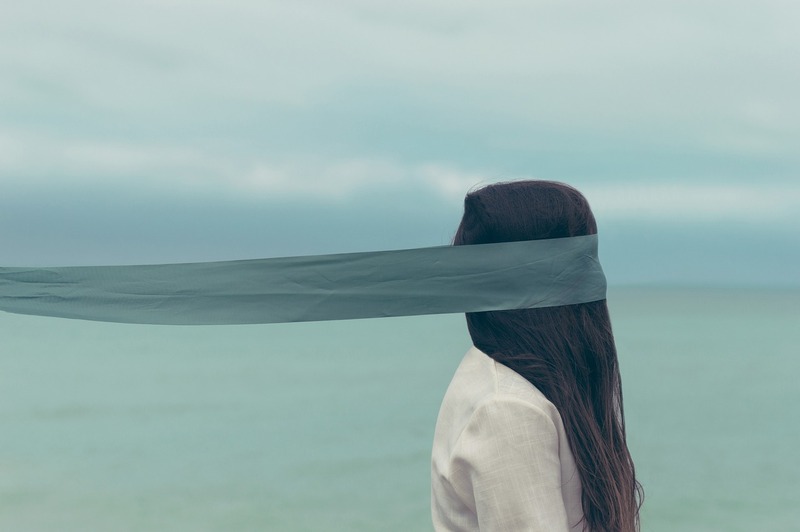 Could an hour of blindness open your eyes? is the thoughts-provoking question we see on the official site of The Invisible Exhibition Stockholm. This unique museum gives us the opportunity to experience for an hour life the way blind people do, teaching us to appreciate what we have and be empathetic to those who don’t. 285 million people worldwide are visually impaired. The idea behind this exhibition is for the seeing world to understand what it feels like to be one of them, to experience life without the sense that provides us most information – the sight. Overcoming the obstacles blind people face in everyday life people learn how they can be helpful and more understanding towards them. The guides in the exhibition are blind or partially sighted. Your eyes are useless while they walk you in complete darkness through 6 differently furnished rooms. By touch, sounds and sense you identify the objects around you and the situations you are in. 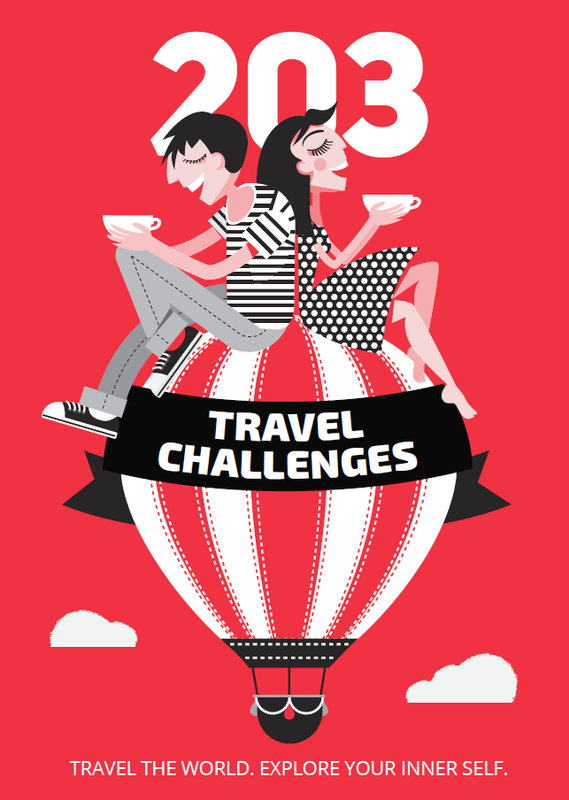 You learn how they get through everyday situations like crossing the road or paying for a cup of coffee. 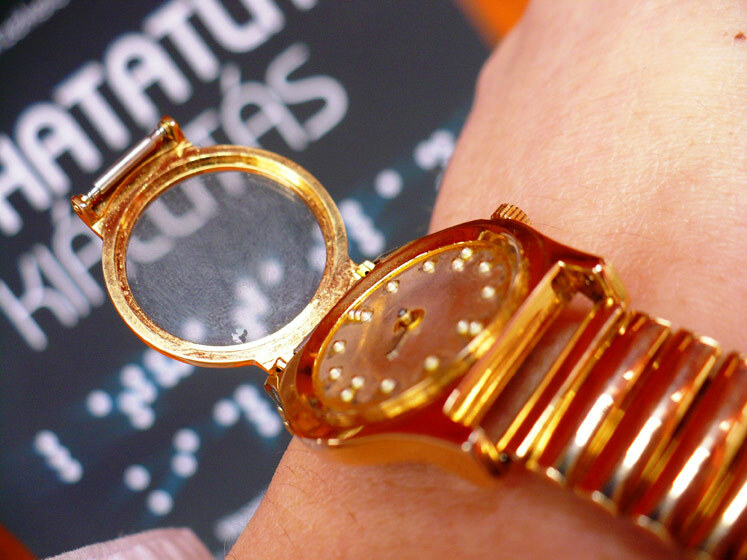 In the visible part of the exhibition you see the objects visually impaired people use like a talking clock or pen. 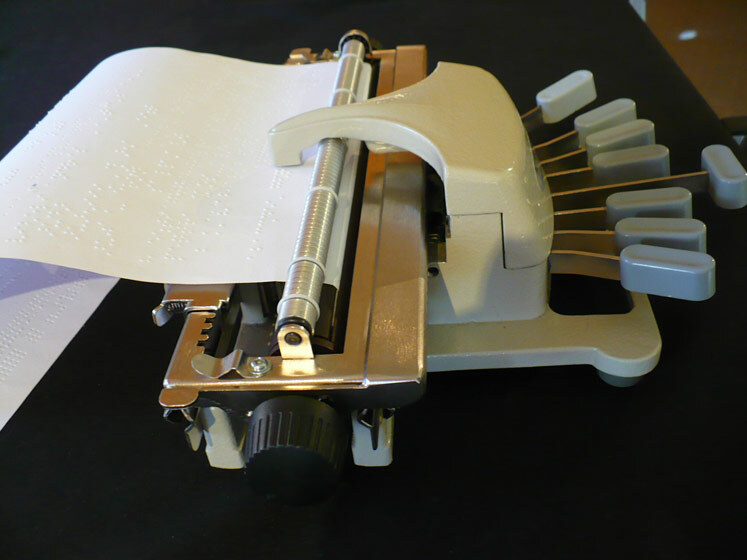 You can also learn more about the Braille Alphabet and write your name with a Braille typewriter. 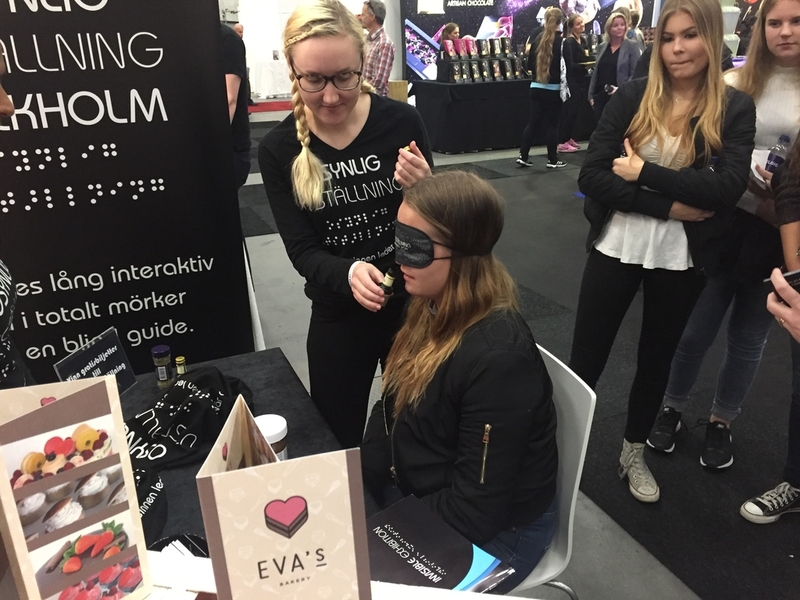 Stockholm is a city that provides a lot of help to its blind citizens. They have pedestrian signals when crossing the street, house a braille library as a part of The Swedish Association of the Visually Impaired, and don’t separate the blind from the sighted students in school. This city’s overall positive example for proper attitude towards the visually impaired, as well as visiting the Invisible Exhibition in particular, can be a great empathy lesson for you and for your kids (they have to be at least 7 to visit the exhibition). The address of the museum is Tullvaktsvägen 2, 115 56 Stockholm. It is open Monday through Sunday from 11 till 20 o’clock. Groups of 8 people start every 15 minutes. The last one is at 18:45. You can make your reservation online or via phone at least a day before the arrival. You have to be there 15 minutes before your reservation time. Other cities where Invisible Exhibitions can be found are Budapest, Prague and Warsaw.